Workers’ compensation (WC) systems vary significantly from one state to the next. Unlike national programs such as Supplemental Security Income and state-federal partnerships like Medicaid, the structure and the funding of WC initiatives are entirely determined by statehouses. As a result, they change much more frequently than their federal counterparts. For example, while Medicaid and Medicare both retain the same basic setups as they did 50 years ago, WC benefits have undergone sweeping changes in the last few decades. States have altered everything from the payers they allow (e.g., monopolistic state funds, competitive funds, private carriers, etc.) to the types of injuries and diseases that qualify for WC payments. California has been one of the more active states in recent WC reform. In 2012, a state law there implemented a new medical dispute process under which external physician reviewers could make alterations to active WC cases, even retroactively. More recently, the Golden State approved the creation of a WC-specific drug formulary for 2018. 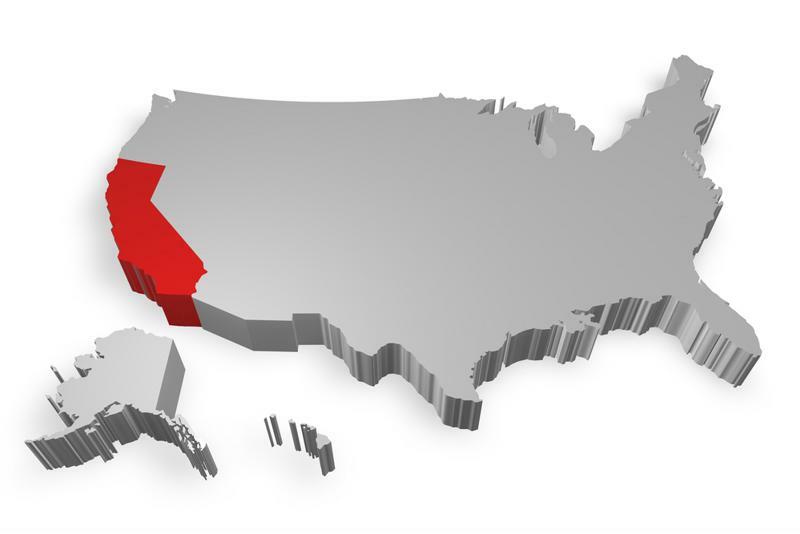 What will be the impact of California’s new WC formulary? Formularies for WC are important determinants of health outcomes for patients and administrative costs for employers and payers. The California Division of Workers’ Compensation (DWC) was required to build such a system under a 2015 statute. Classifications of medicines as “exempt” and “nonexempt.” Exempt drugs do not require preauthorization/prospective review, whereas nonexempt ones do. A relatively small size compared to other states such as Texas. According to IWPharmacy, less than 80 medications were slated to be “exempt” by California as of December 2017. A state-driven design, rather than one using an existing national formulary. The system is based on recommendations from the American College of Occupational and Environmental Medicine. On the positive side, a study from the California Workers’ Compensation Institute (CWCI) found that the new setup would likely save the state money by simplifying the utilization review (UR) process. CWCI had previously found that 45 percent of URs and half of independent medical reviews (IMRs) were for pharmaceuticals. Under the updated rules, almost one-third (31 percent) of all the drugs dispensed to California WC in 2016 would have been exempted from pre-authorization review. The DWC itself has also emphasized the formulary’s benefits in reducing deaths from opioids, a common class of analgesics for WC recipients. California has been an active reformer of state-based WC. Negative feedback on the California formulary has focused on the meager size of the exempt drug lists, the perceived interference of the DWC in doctor-patient relationships and the possibility of unintended consequences. Let’s look at the third point in more detail. In theory, the California formulary should streamline URs and IMRs through the exemption of some of the medications most commonly associated with WC; in other words, fewer total reviews should be required. However, there’s precedent for such well-intentioned changes playing out differently than intended. The aforementioned 2012 law, which passed with broad support from business and labor groups in the state, helped address the long wait times for WC review. At the same time, it surprised beneficiaries with its provisions permitting retroactive case changes, including cancelations of some benefits. In light of the numerous possible effects of the formulary, intentional or not, a lot will hinge on the capabilities of the partners that assist the state in reviewing pharmaceuticals and other treatments. A well-established independent review organization, such as Advanced Medical Reviews (AMR), brings technology, a network of specialty-matched physician reviewers, and an operational structure that ensures the review process is unbiased and accurate, with an eye toward positive health outcomes. Managing healthcare costs while ensuring employees receive the appropriate care and treatments they need will continue to be addressed throughout 2018 and beyond. DWC and employers who provide workers’ compensation benefits are invested in maintaining a healthy workforce, so exploring the benefits of drug formularies and other tools- telehealth, workplace wellness initiatives, etc.- will continue to shape how the workers’ compensation system works.